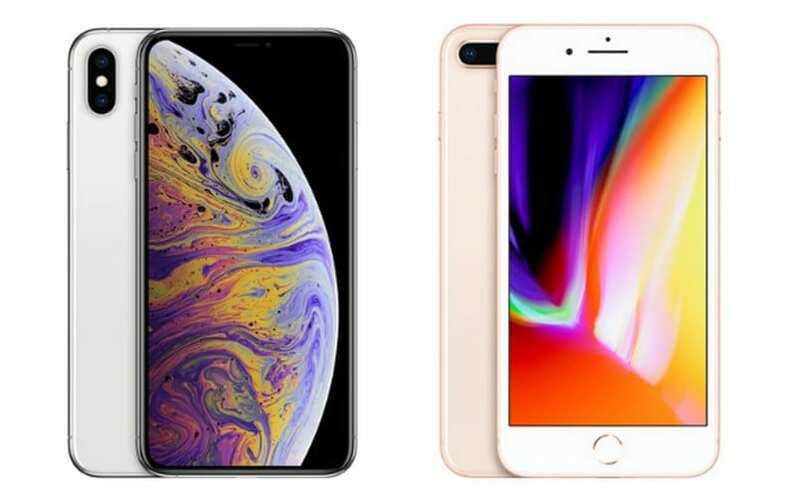 iPhone XS Max has finally been announced as a bigger Phone offering something big on the sides as the name suggests and the smartphone also sports some handy features that will impress you. It has a big body design which makes it the successor of the iPhone 8 Plus. Just as you know, the iPhone 8 Plus is also a big screen phone, though with thick bezels that covered the top and bottom. The iPhone XS Max is looking more premium than the iPhone 8 Plus which is evident on the front that has a notch and almost without bezels, while the iPhone 8 Plus has large bezels above and below the screen and also with a home button. The iPhone XS Max doesn’t have a home button which means no Touch ID, instead is a Face ID which will replace the Touch ID and the iPhone 8 Plus doesn’t have it. On the back side, both phones have a glass and metal frame. You can also sport the difference here still because the iPhone XS Max has a dual camera sitting vertically, while the iPhone 8 Plus has dual camera arrange side by side. The iPhone XS Max has dimensions of 157.5 x 77.4 x 7.7mm and 208g, while the iPhone 8 Plus is 158.4 x 78.1 x 7.5mm and 202g. This means the iPhone XS Max is a little bit smaller despite the bigger screen. On the color availability, the iPhone XS Max is available in silver, space grey, and gold, while the iPhone 8 Plus comes adds red to the mix with all those colors it’s rival. Other notable difference is that the iPhone XS Max has IP68 water and dust resistant rating while the iPhone 8 Plus has an IP67 rating. The difference here is that the iPhone XS Max can be submerged up to 2 meters deep for up to 30 minutes in water, while the iPhone 8 Plus only withstand depths of one meter only. Both devices have a big screen size, but the iPhone XS Max has a bigger 6.5 inches, while the iPhone 8 Plus is 5.5 inches. The iPhone XS Max also has a higher resolution at 1242 x 2688 and 458 pixels per inch, compared to the low 1080 x 1920, 401ppi display on the iPhone 8 Plus. The iPhone XS Max uses OLED, while the iPhone 8 Plus has an LCD. On the overall display, the iPhone XS Max will offer better contrast and more vibrant colors than the later. 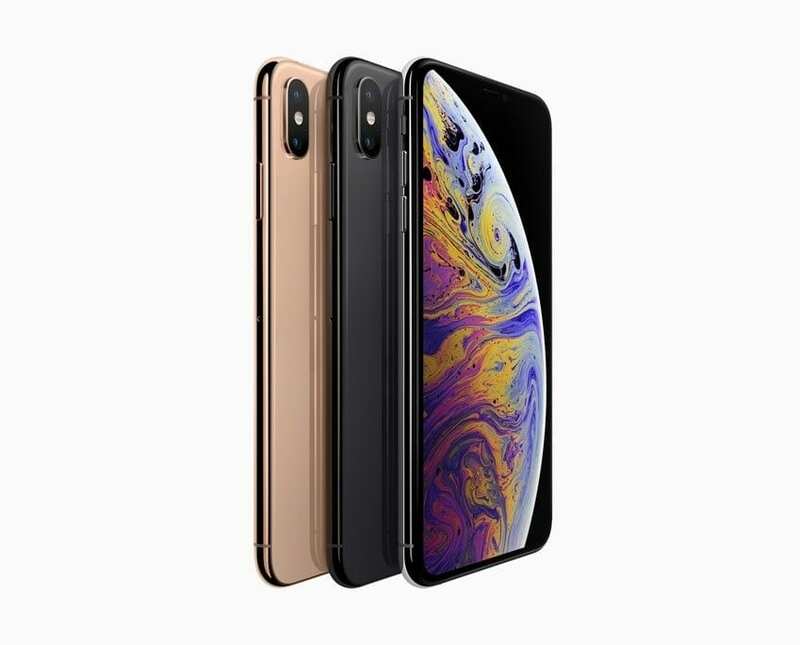 The iPhone XS Max and the iPhone 8 Plus are both equipped with a dual 12MP rear camera that is paired with optical zoom and portrait mode, but the iPhone XS Max has optical image stabilization on both lenses, while the 8 Plus has on optical image stabilization on just one. Another exclusive feature of the iPhone XS Max is the ability to adjust the depth of field after you’ve taken a photo. On the front, both have a TrueDepth 7MP front-facing camera, which allows for depth-sensing in Portrait Mode and powers Face ID. On the battery capacity, the iPhone XS Max is said to last up to 15 hours video playback or 13 hours of internet usage while the iPhone 8 Plus has 2,691mAh battery which can last a full day when fully charged. The iPhone XS Max has a new A12 Bionic chip, while the iPhone 8 Plus has its predecessor, the A11 Bionic chipset. The hardware configuration on the iPhone XS Max is 15% faster and up to 50% more energy efficient. That said, the GPU and neural engine have also been upgraded for the iPhone XS Max. 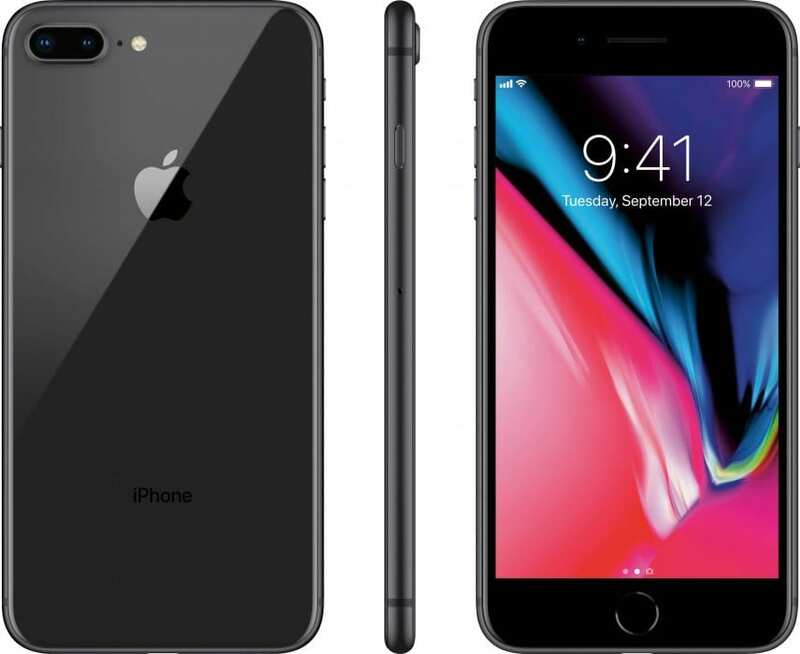 Nothing too serious here because the iPhone 8 Plus users will soon get an update to the brand-new iOS 12 which they can upgrade on air. The iPhone XS Max will be available starting from $1,099 while the iPhone 8 Plus is selling at a price of $699. The iPhone XS Max is a complete makeover of the iPhone 8 Plus. The handset does not only comes with a bigger screen, but the design has also been upgraded, and it packs an extra power which should also is a buying factor to consider. That alone is enough reason to upgrade, however, if you want to upgrade because of the latest chipset, you might as well wait for the iPhone 8 Plus new update so you can upgrade on air. On the overall comparison, the iPhone XS Max is a beast over the iPhone 8 Plus.